"We chose FastSpring as our new ecommerce platform because they showed us that they wanted to be our ecommerce partner and we are happy we did. Since launching our FastSpring ecommerce store, we have seen a 40% increase in conversion rate. And furthermore, we have reduced the resources needed to maintain and operate our ecommerce business by 50%. It’s been a win-win all around." 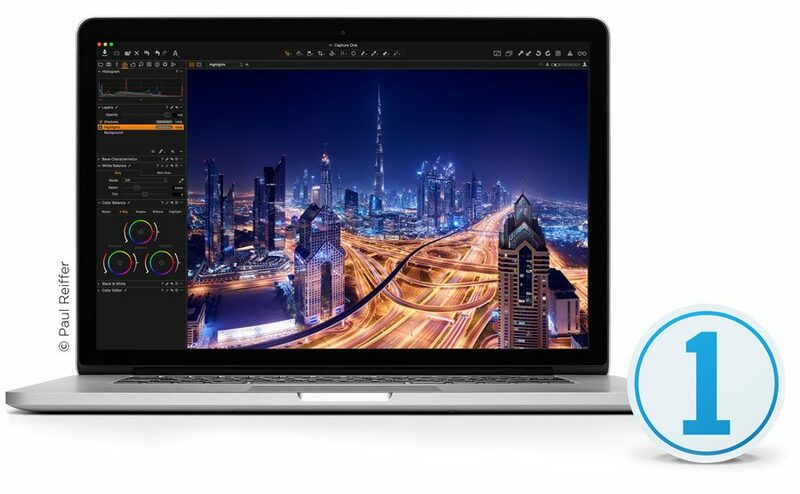 Capture One is the award-winning professional choice in image editing software. 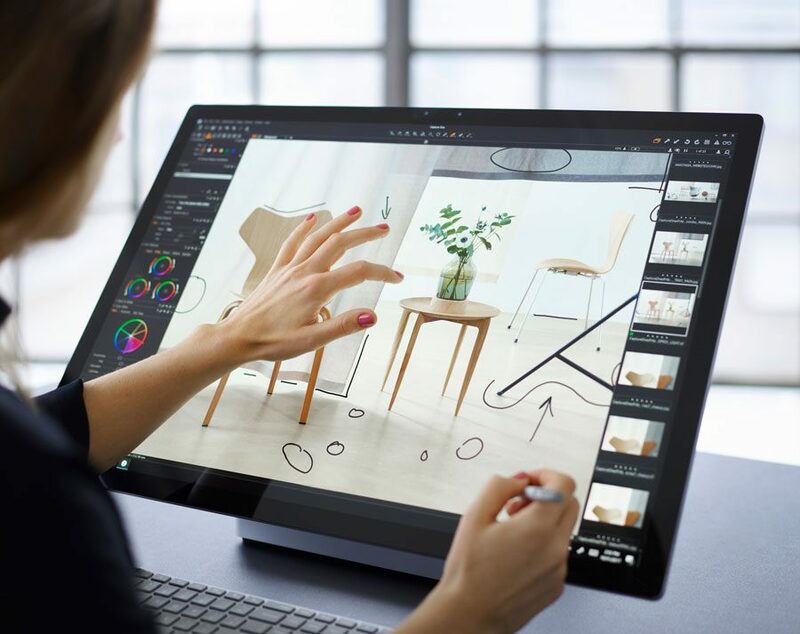 Capture One is developed by Phase One A/S, the world’s leading manufacturer of medium format digital photography systems and imaging solutions for professional photographers, and cultural heritage and industrial solutions. Established in 1993, Phase One has pioneered the field of digital camera systems and imaging software, including multiple breakthroughs—from the world’s first 100MP camera systems to advanced imaging workflows in Capture One. With decades of success developing industry-leading hardware, Phase One is uniquely positioned to help photographers and imaging experts all over the world. With the growing software market Phase One is now ready to take the lead with their photo software Capture One. The Phase One team identified a new stream of revenue for their business by monetizing the Capture One camera software that supports their successful hardware business. Initially, the team built their own ecommerce solution to power their online store. However, the team quickly realized their homegrown solution wasn’t going to work as their software business continued to grow rapidly. The Phase One team reviewed their options for a trusted partner and ecommerce platform to help them rebuild and maintain their expanding online store to help them compete big and stay lean. The team needed an experienced partner that could help them turn their online store into a modern shopping experience to drive sales from around the world without requiring IT resources. They wanted a solution that was flexible, nimble, and would set them up for success in a competitive global marketplace. FastSpring’s long history in the ecommerce space and experience with helping companies sell more, compete big and stay lean. FastSpring is an invested partner in Phase One’s success and is designed to grow alongside their business. The full-service ecommerce platform that includes all of the necessary ecommerce features Phase One needed to run their online store. FastSpring’s platform saves Phase One time and money by freeing up their IT team to work on building new innovative products. Phase One’s software bundle sales doubled, which drove an increase in average order value, and ultimately annual revenue. The team experienced a 40% lift in their conversion rates with an easy-to-use localized popup checkout, and enjoy a great partnership with FastSpring. After running an A/B of the FastSpring platform, the Phase One team was delighted with the results. They are able to expand into new global markets with localized checkout experiences that automatically display accurate pricing, language, currency, and taxes for every customer around the world. In-depth platform analytics provide actionable insights for the Phase One team so that they can easily test new ideas and see the results. Flexibility and ease of the platform gave the team more power to execute on new initiatives while saving time and increased team morale. The initial success with FastSpring has the Phase One team excited to implement more platform features and build out an affiliate program.